Tutorials and Pattern Hacks – Oh Sew Kat! Click on the links to go right to the tutorials. 2. How to use Fastturns to turn fabric straps, tubes, and doll bodices: One of Kat’s favorite tools! 3. How to add Heat Transfer Vinyl (HTV) to a Doll Tee Shirt. How to add heat transfer vinyl (HTV) to a Doll Tee Shirt. 4. 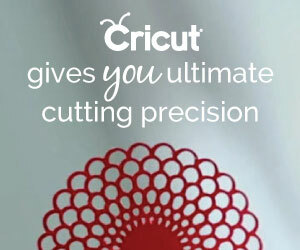 How to cut your PDF patterns on a Cricut Maker Machine. How to cut doll clothes on Cricut Maker machine Tutorial. 5. How to make an infinity scarf for your doll. 1. 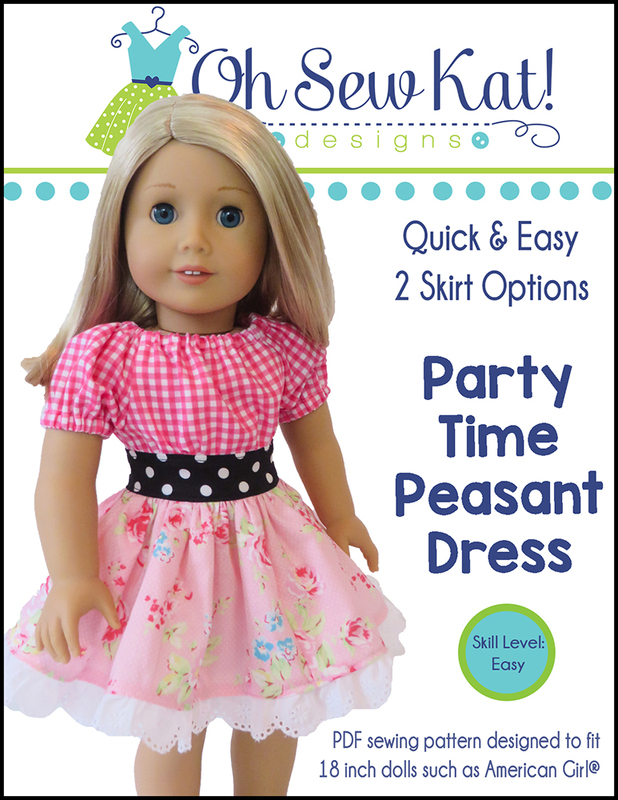 Playtime Peasant Skirt or Four Season Skirt: How to add lace to a ruffled skirt. How to add lace to a ruffled skirt. 2. Sandbox Shorts: How to put the pockets on the inside. How to make A Sunshine Dress without the sleeves. How to dress up your simple Popsicle Tops. 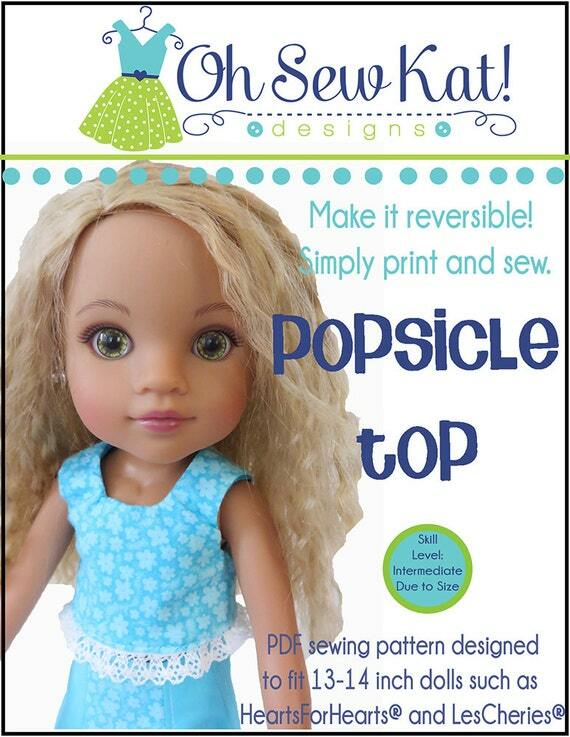 How to make and Elsa Inspired Outfit for your Dolls. 6. 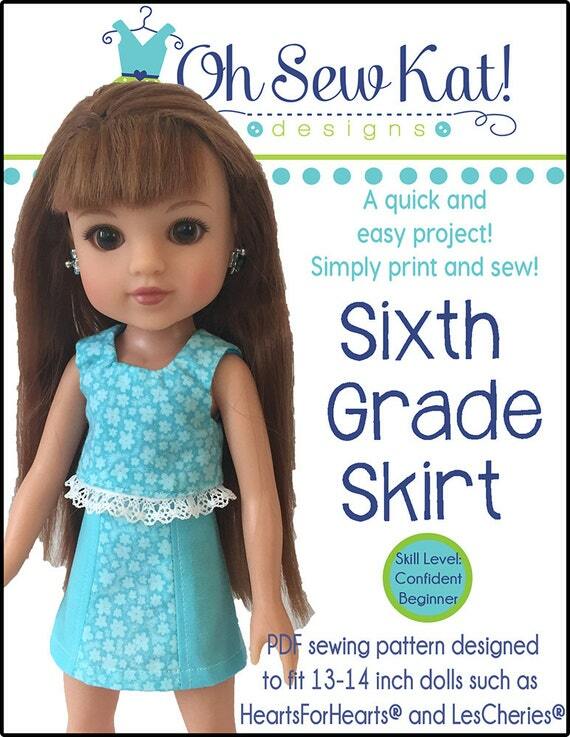 Sixth Grade Skirt: How to add pockets. 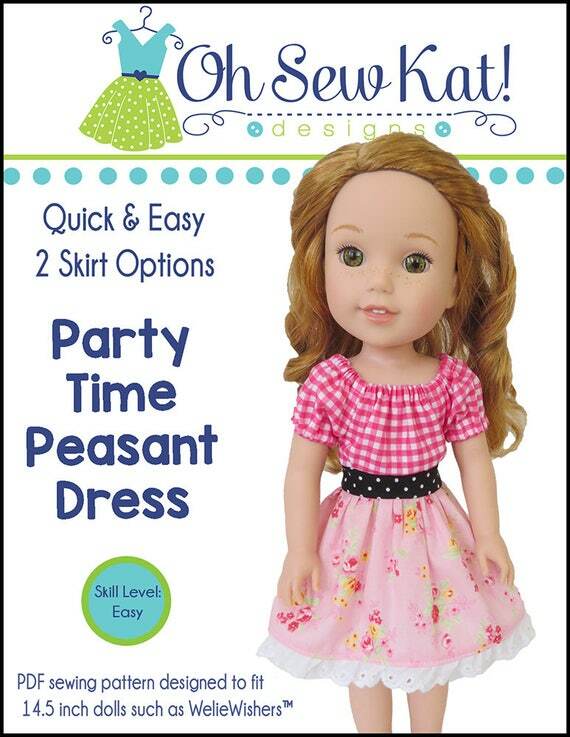 How to add pockets to your Sixth Grade Skirt. 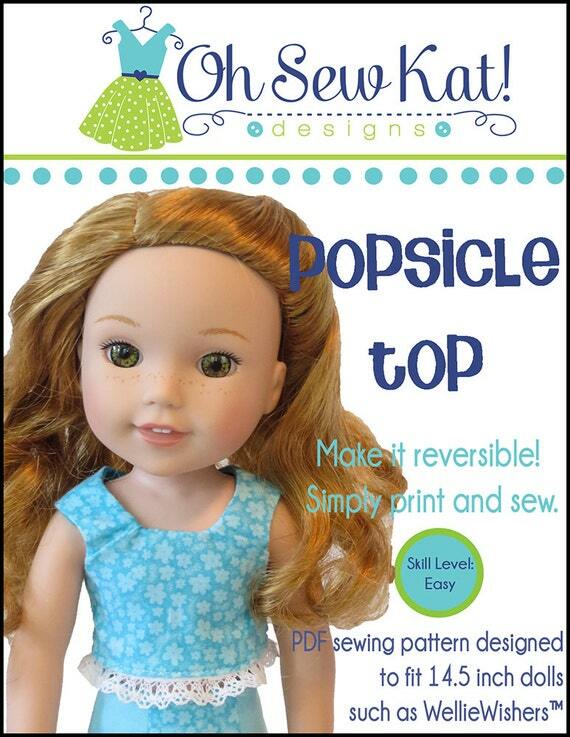 How to make a Tee Shirt Dress for your Doll Tutorial. 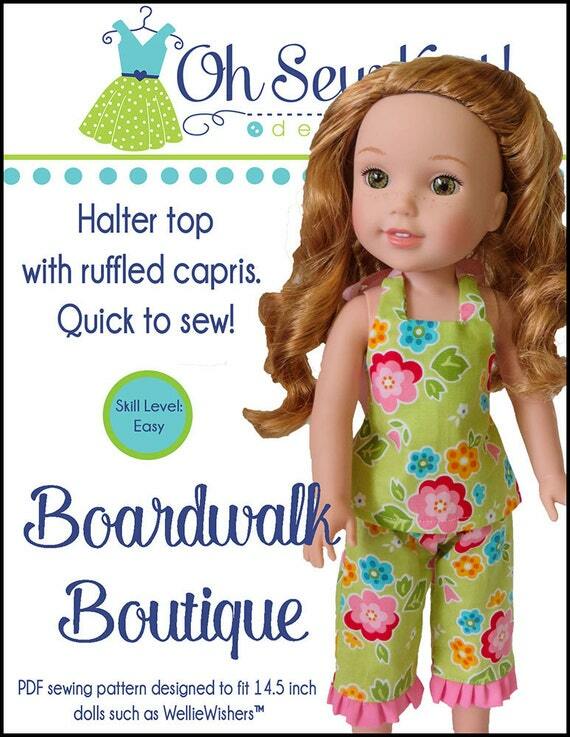 How to make a Ruffled Maxi Dress for Julie Doll Tutorial. 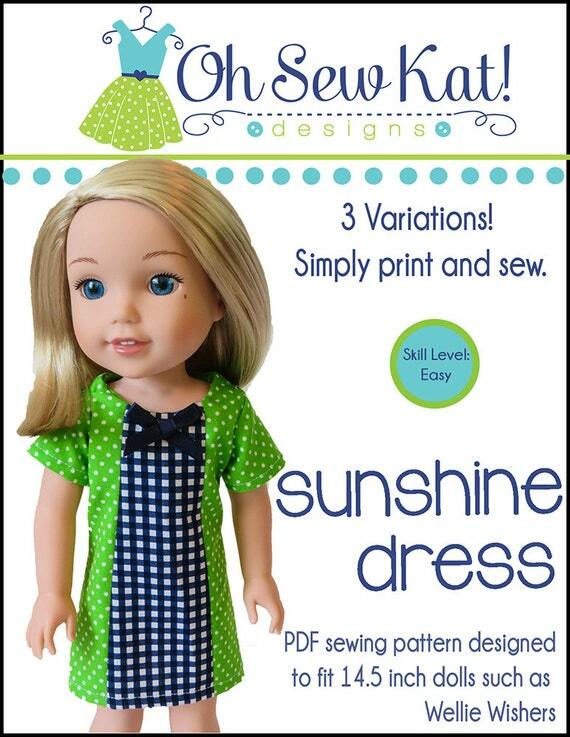 How to make a Faux Pocket 60s Sunshine Dress for Melody Tutorial. How to make a 70s Inspired Daisy Trimmed Sunshine Dress Tutorial. How to make a One of a Kind Patchwork Doll Top Tutorial. 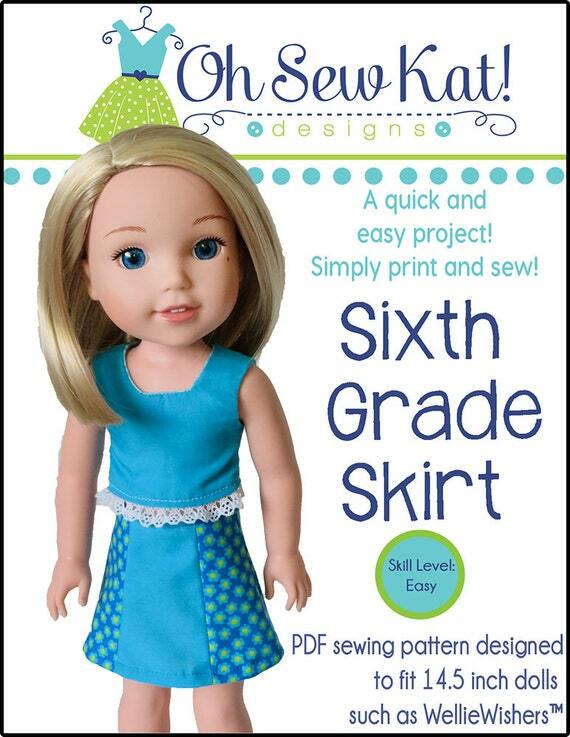 How to add trim to a Sixth Grade Skirt Tutorial. How to make a 50s / 60s Overskirt Dress Tutorial. How to make a 70s Gingham Outfit Tutorial. How to make a Summer Head Scarf Tutorial. How to Make a Bloomer Buddies 50s Style Dress with Pockets. 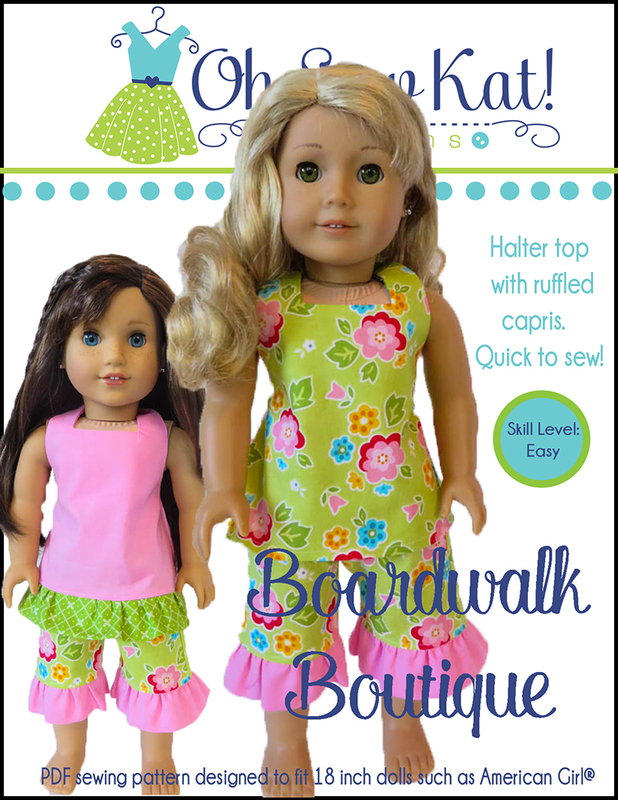 How to make Holiday outfits with the Boardwalk Boutique Pattern. How to make a Calico Top for Julie Tutorial. 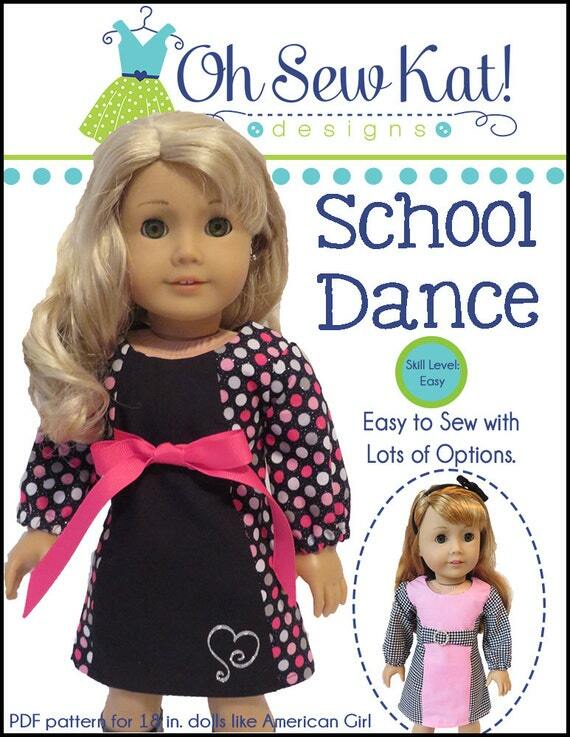 How to make a Dress with the School Bell Blouse Pattern Tutorial. 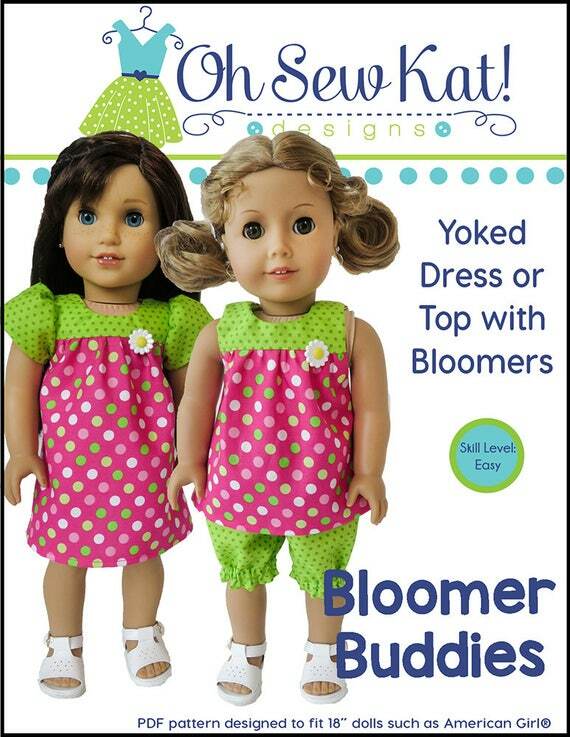 How to make a long sleeved dress with the Bloomer Buddies Pattern Tutorial. How to make a holiday Santa or Elf apron with the Boardwalk Boutique pattern Tutorial. 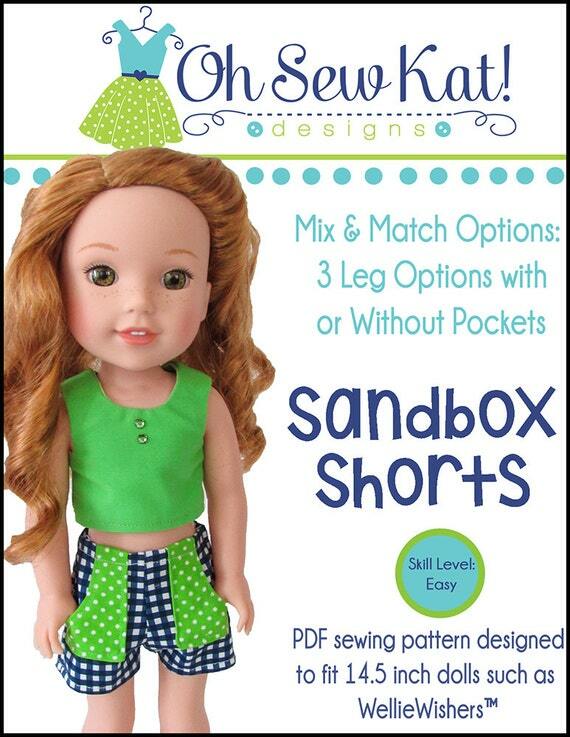 Pingback: Sandbox Shorts by Amy Violet’s – Oh Sew Kat! 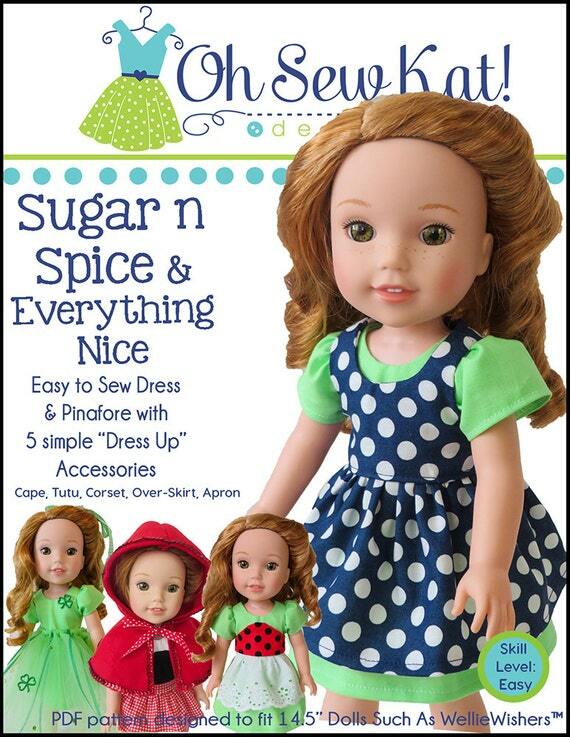 Pingback: Make Nanea’s Muumuu: Sew a Hawaiian Dress with the Sugar n Spice Dress – Oh Sew Kat! Pingback: Flipping the Bodice Tutorial – Oh Sew Kat! 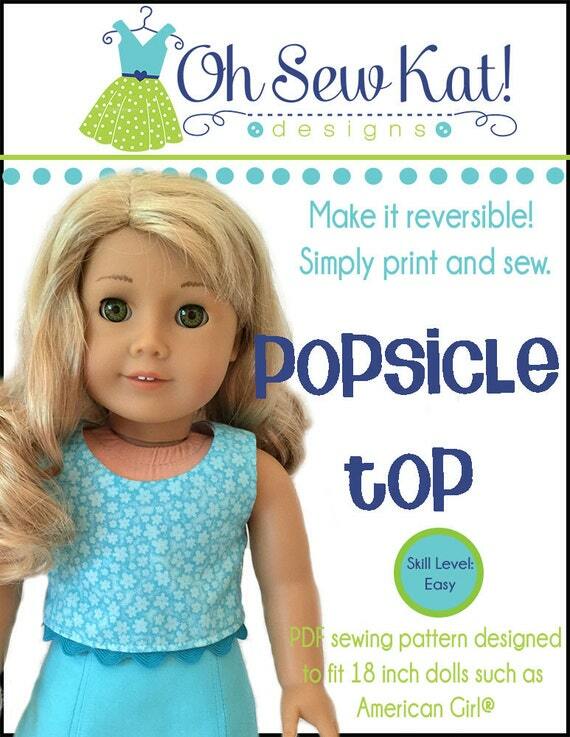 Pingback: How to make a summer head scarf for dolls – Oh Sew Kat! Pingback: What’s on the Workbench? – Oh Sew Kat! 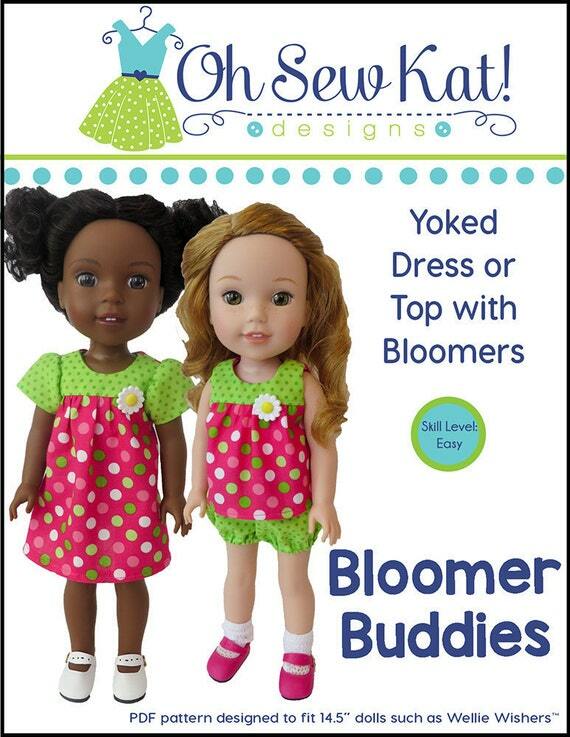 Pingback: Step it Up Series: Make a Long Sleeved Dress for Dolls with this Easy Bloomer Buddies Pattern Hack – Oh Sew Kat! 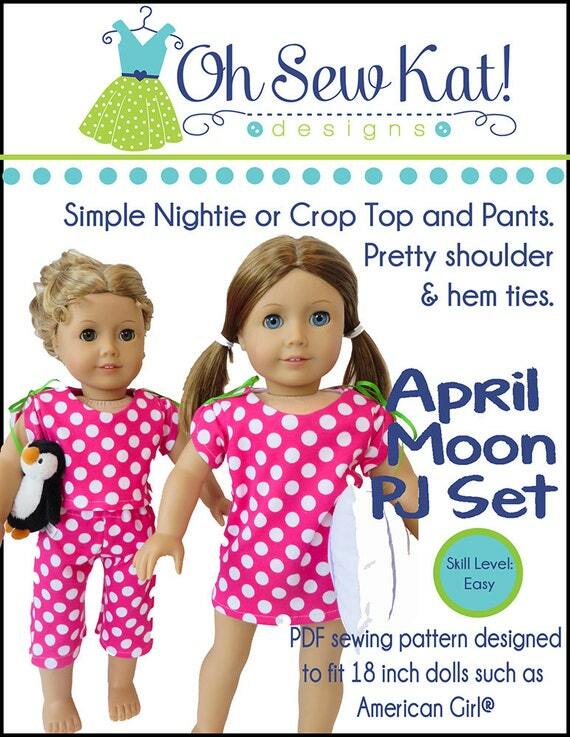 Pingback: Blaire Wilson- Girl of the Year 2019 – New Sewing Pattern Sneak Peak! – Oh Sew Kat! 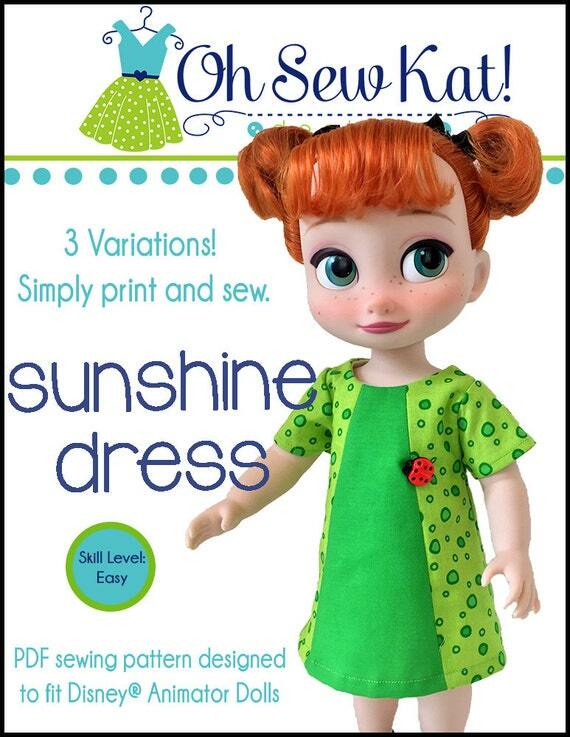 Pingback: Sunshine Dress – An Easy Sewing Pattern to Make an 18 inch Doll Dress – Oh Sew Kat! Pingback: Five Popular Pattern Hacks for Oh Sew Kat! Patterns – Oh Sew Kat! Pingback: Hello world! Welcome to Oh Sew Kat! – Oh Sew Kat!